Boost your training with the Finis AXIS Buoy. 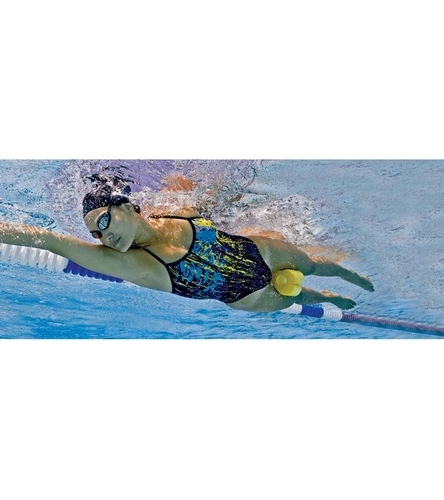 The dual-function design helps to improve your body position in the water while building upper body and core strength. 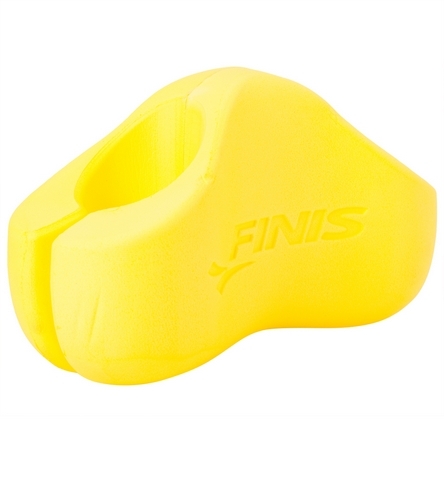 This pull buoy features ergonomic keyholes to function as both an ankle float and a leg buoy. Lifts hips and legs: For proper technique. 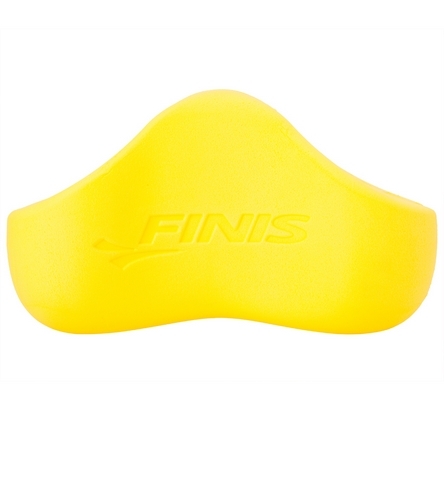 Immobilizes legs: Helps to build upper body strength. Streamlined contours: Fits comfortable between the legs. Ergonomic keyholes: Easily transfer the buoy between ankles and legs. Lightweight EVA foam: Smooth design with slightly textured surface for a secure grip. Improves hip rotation: Focuses on the hips while pulling to build core strength.